Is RVing only for retired people? 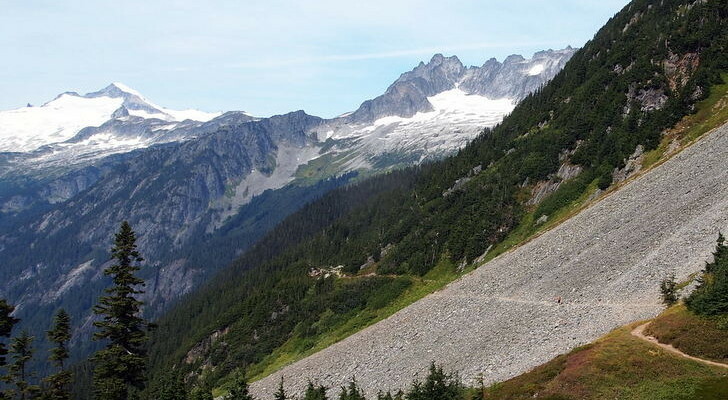 Is RVing limited to crowded parks? Learn the truth behind these and other common RV myths. Spend any amount of time researching information about RVing and you’re bound to run into some common RV myths and misconceptions. 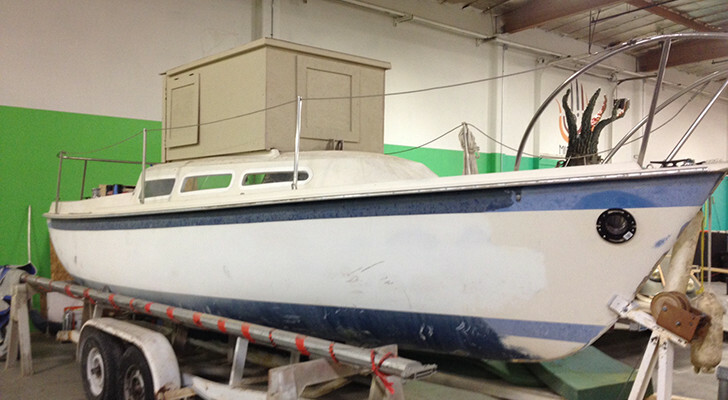 For new RV owners, or those interested in pursuing an RV lifestyle, this can be problematic. These myths often lead people to make decisions based on information that simply isn’t accurate. To sort it all out and separate myth from fact, here are six widely-believed RV myths regarding the RV lifestyle and the truth behind them. RV Myth #1: The best type of RV is a Class A/Van/Travel Trailer/Fifth Wheel. 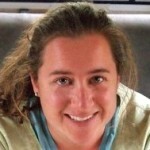 Everyone has an opinion regarding the best type of RV. Some people wouldn’t dream of traveling in anything other than a fully outfitted motorhome with 4 slides, a washer/dryer combo, and a bedroom the size of a small apartment. 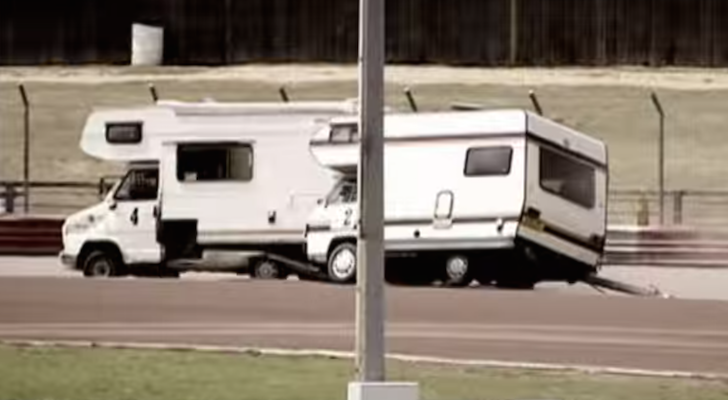 While others turn up their noses at any RV that takes up more than a regular size parking space. Truth: The best RV is the one that fits your needs. There is no single RV type that qualifies as “the best.” RV choice is personal and depends on factors such as family size, where and how often you plan to use it, whether you already have a truck for towing, how confident you feel making repairs, and many more considerations. 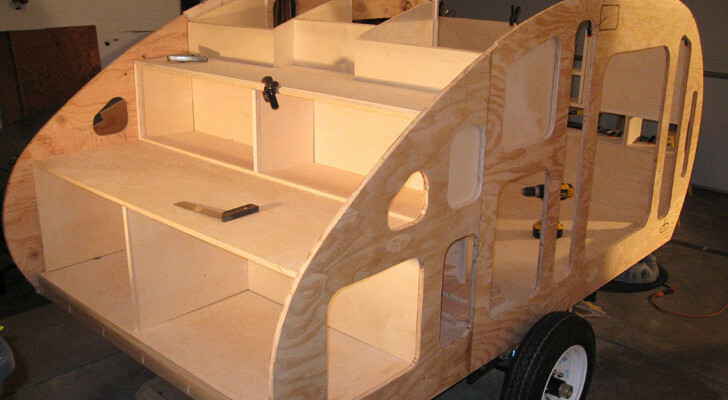 If you’re in the market for an RV, don’t simply go out and buy a fifth wheel because your uncle said it was the best. Instead, talk to people with different types of RVs or maybe even rent a few to try them out. In the end, the best type of RV will be the one that fits your unique needs. RV Myth #2: RV travel is only for older, retired people. There was once a time when the typical RVer was a retired couple spending their golden years traveling around the country. This couple most certainly does exist—spend any time at an RV park in Florida and you will meet lots of them—but they are far from the only type of RVer. Truth: RVs are suitable for people and families of all ages. These days, most campgrounds contain a mix of families, retired couples, solo travelers, and an increasing number of younger working age people. 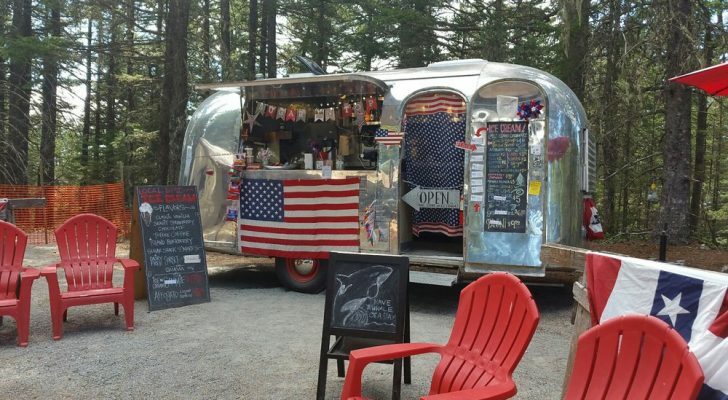 People of all ages are turning to RVs for travel and full-time living. There is no age threshold you must cross to call yourself an RVer! RV Myth #3: RVing is expensive (or cheap). The most common RV myth is about how much it costs to RV. Depending on who you are talking to, the prevailing view is that it’s either really expensive or really cheap. Which side of the coin your conviction lies on is directly related to the decisions you make regarding travel style and RV choice. 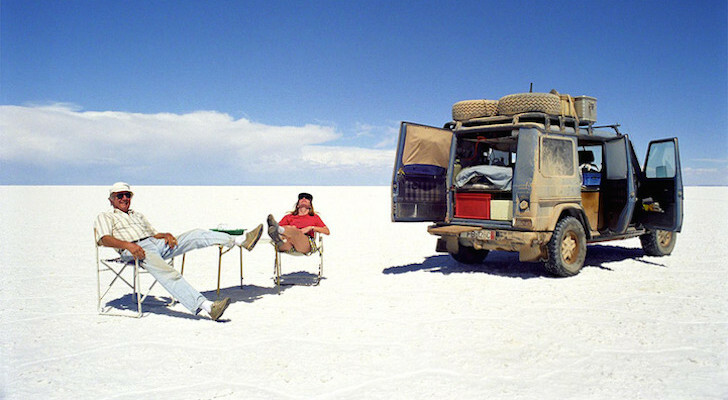 Truth: Buying, traveling, or living in an RV are all as expensive or as cheap as you make it. One of the best things about RV travel is how versatile it is. 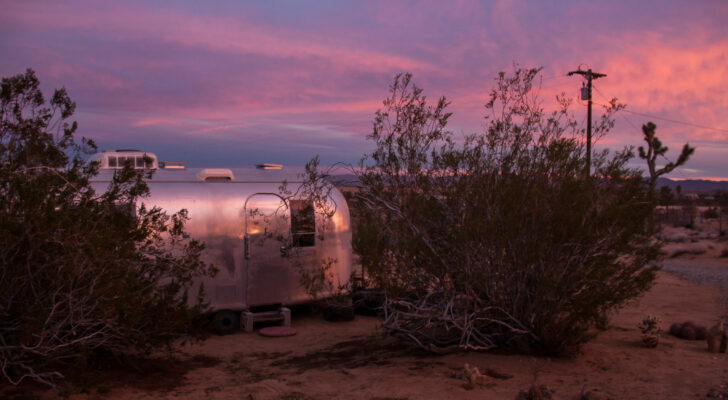 Unlike airfare, hotels, and rental cars, the range of cost associated with RVing is vast. Can RVing be expensive? Of course, if you make it expensive. You can buy a fancy new RV with a big price tag, drive a lot which means spending tons on gas, and stay at expensive resort style RV parks. On the flip side, if you want to save some bucks, you can buy a modest used RV that needs some TLC, limit your driving time, and seek out less expensive camping options or even places to stay for free on public land. Most RVers fall somewhere in between these two extremes. Which is why depending on the choices you make, RVing can be considered neither expensive nor cheap. 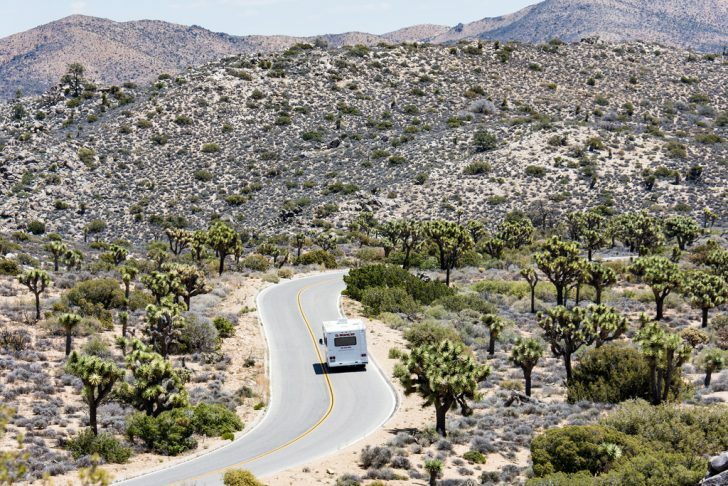 RV Myth #4: Taking an RV trip means driving all the time. The logic goes that an RV is a vehicle, therefore, RV travel must involve a lot of driving. And sometimes it does. A road trip from one side of the country to another is going to necessitate a bit of time behind the wheel. Of course, how much time you spend on the road is all about how you plan your trip. Truth: RV travel allows you to slow down and enjoy the journey. Taking a road trip in a car and taking a road trip in an RV are two very different experiences. Car travel usually means putting in as many miles as possible in an effort to get where you’re going. RV travel can be similar, but it really doesn’t have to be. In fact, any RVer will tell you that the most enjoyable way to travel is at a slow pace. When you bring along a place to sleep and prepare meals, there really is no need to rush from destination to destination. 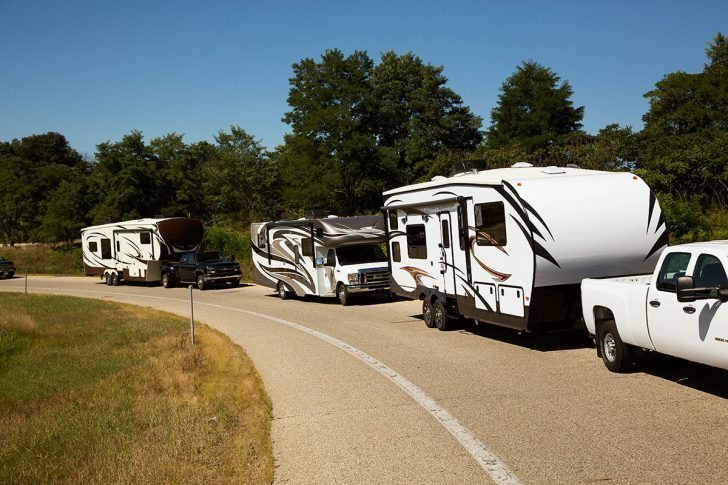 RV Myth #5: RVs must always stay in crowded RV parks. Of all the RV myths, this one turns potential RVers off the most. We’ve all seen the photos of parking lot style RV parks where the rigs are lined up in tight rows and your picnic table is practically on top of the neighbor’s sewer hose. Crowded RV parks do exist. In fact, there are a lot of them along highways and in more populated areas. Truth: RVs have a wide variety of camping choices, including some options that are nothing like crowded RV parks. Guess what? 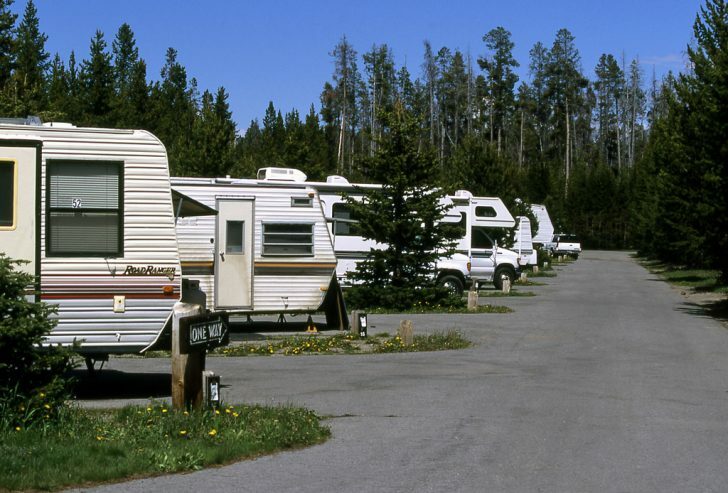 Just because you’re traveling in an RV doesn’t mean you have to park in a crowded RV park. 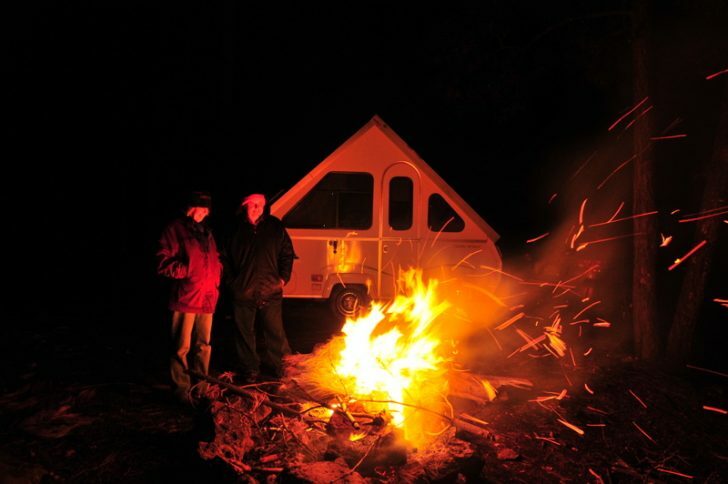 There are an amazing variety of campgrounds out there that offer so much more. State parks, national parks, national forests, Army Corps of Engineers campgrounds, and many county-run parks are all great places to camp if you want a bit more nature and a bit less asphalt in your RVing experience. RVs can even camp off the grid. The southwest is full of free land where RVs can spend weeks at a time camping in complete solitude. RV parks have a purpose, but the idea that RVs are limited to this type of park is definitely a myth! RV Myth #6: RVing is NOT the same as camping. This one usually goes along with sentiments like, If you don’t have a fire, cook outside, get dirty, sleep on the ground, or end the weekend smelling like a pile of old laundry, then you’re not really camping. 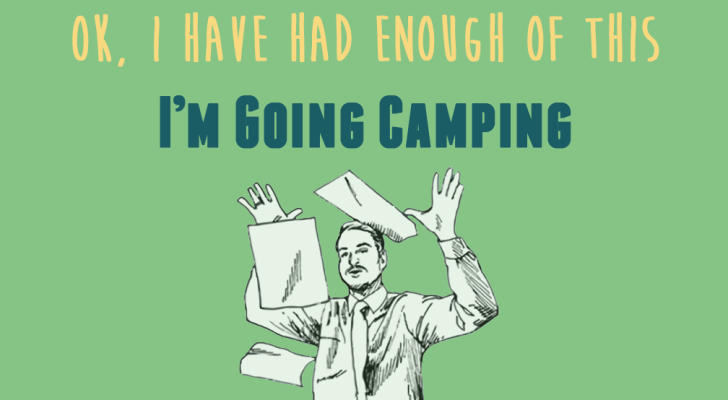 Truth: Camping and RVing are as similar as they are different (in other words, it doesn’t really matter). There seems to be some scorn out there among “purist” campers who look down on those who travel in RVs. I guess there’s something about sharing a campground with folks who brought along a comfy bed and a bathroom with running water that makes them grumpy (or maybe it’s the lack of sleep caused by the cold ground they slept on). The thing is that most RVers are rarely concerned about how they are living up to the title of “camper”. People choose RVs for all different reasons. 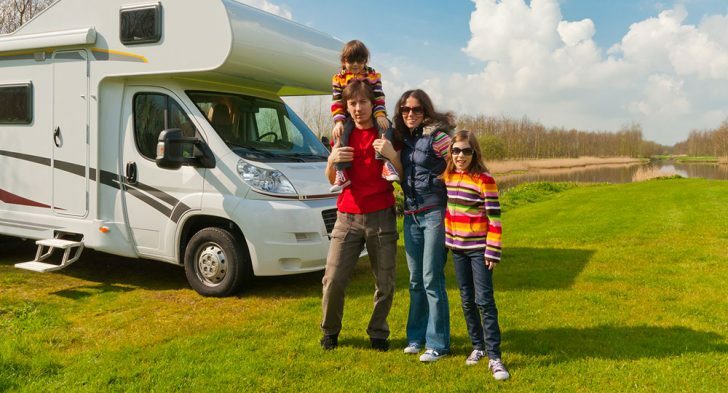 Some have physical limitations that rule out tent camping, some like the convenience of an RV, while others simply find it’s easier to take the whole family on a trip in an RV versus a tent. None of these people set out to dilute the sentiment behind camping. In fact, the dictionary defines camping as, “the activity of spending a vacation living in a camp, tent, or camper.” There’s nothing in there about having to rough it without running water, sleep on the cold ground, or cook your food on a stick over the fire. In the end, whether eat your food off a stick or with a fork, sleep in a hammock or on a real mattress, watch TV in your RV (gasp!) or the stars at night, the act of setting up a temporary place to call home in nature is considered camping, plain and simple.